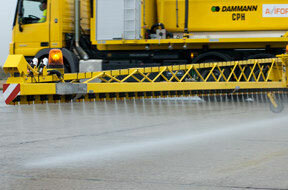 Dammann sprayers are the product of long term development and extensive experience in liquid application. For over 30 years we have worked to find ever more efficient ways to apply liquids, involving considerable input and cooperation of the end users of our equipment to set higher standards. 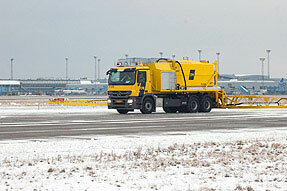 All our applicators are made to customers specification. Units can be mounted on trucks, Unimogs, special vehicles, semi trailer trucks and various trailers. Tank sizes from 2000 to 20000 litres. Working widths from 10 to 45 metres. Choice of computers to control functions and GPS systems. 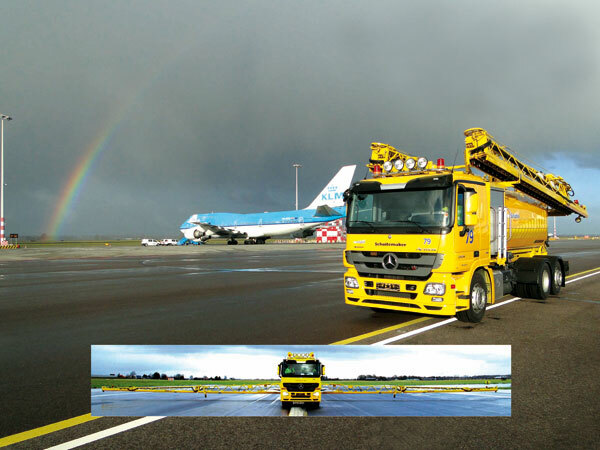 Extremely accurate boom height control maintains application nozzles at their optimum height.